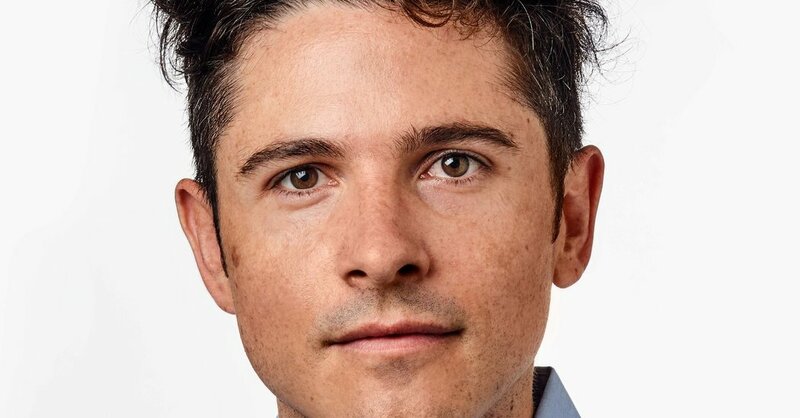 David Haskell, a longtime deputy editor at New York magazine, will become its editor in chief on April 1, inheriting a glossy biweekly and a suite of websites devoted to pursuits like fashion, food, shopping and politics. He succeeds Adam Moss, who is stepping down after 15 years at the helm. The appointment of Mr. Haskell, 39, on Wednesday is a sea change for a publication that has reached journalistic heights under Mr. Moss — collecting dozens of National Magazine Awards and, last year, a Pulitzer Prize — even as it struggled to find financial stability in a topsy-turvy environment for the news industry. Mr. Moss, working with the company’s chief executive, Pamela Wasserstein, reinvented New York as a digital company dabbling in e-commerce, TV spinoffs and live events. Since 2016, Mr. Haskell has split his duties between editing (one of his projects, celebrities’ stories of moving to the city, became a book) and imagining the future of the business. A protégé of Mr. Moss, Mr. Haskell is the sort of professionally omnivorous, type-A New Yorker who might merit a feature in his magazine’s pages. He is a ceramist and sculptor, with gallery representation in TriBeCa. (His gallerist calls his work “an exploration of the natural world via wheel-thrown forms.”) He is a part-time whiskey maker who hosts barbecues at the distillery he co-founded in the Brooklyn Navy Yard. He studied architectural history at Cambridge University after college at Yale, where he sang in the a cappella group the Whiffenpoofs. Oh, and he works in magazines, too. After cofounding Topic, a cult favorite print publication, in his early 20s, Mr. Haskell joined New York magazine in 2007. He edits much of the political coverage and later worked closely with Ms. Wasserstein on podcasts, book projects and a new shopping site, The Strategist. In his new role, Mr. Haskell faces some uncertainty. Ms. Wasserstein, whose family owns New York Media, the magazine’s parent company, has spoken with potential financial partners, though no deal appears imminent. Recently, the staff formed a union and an online paywall was introduced. Mr. Haskell grew up in New York City and Westport, Conn., but he said he identified most strongly as a New Yorker. “I am a citizen of it, a student of it, a champion for it,” he said of New York — the city, not the magazine, though it seemed the words could apply to both. So is he thinking about his first cover?